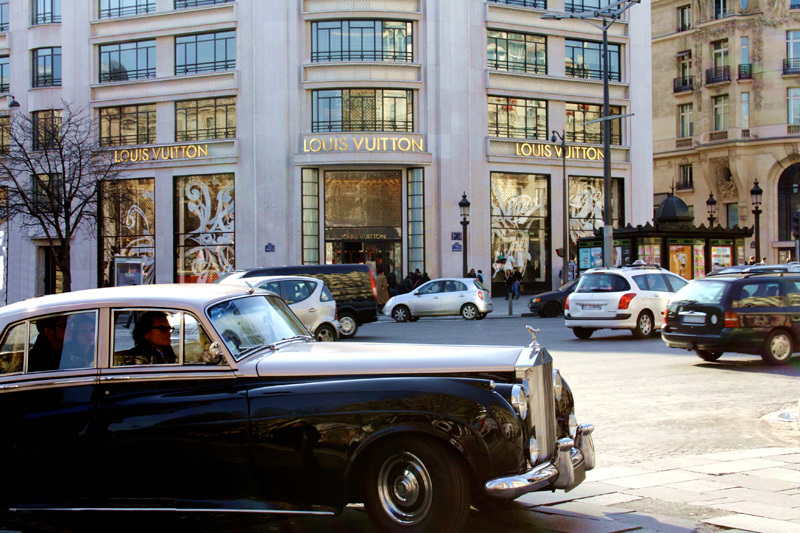 Rendez-vous à Paris escorts you through a world filled with high fashion, classic architecture and beautiful cars… Giving you the perfect Parisian adventure that Cécile Collin and her team want you to discover. 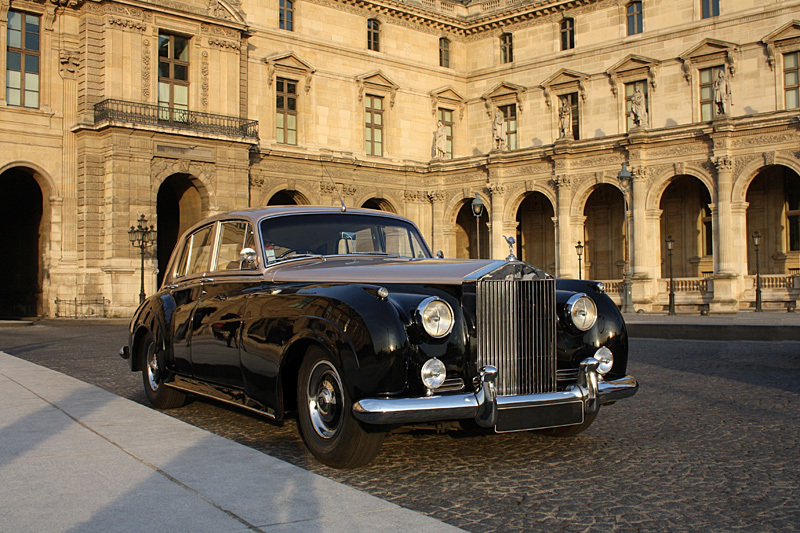 Imagine yourself discovering Paris in the comfort of a 1962 Rolls Royce. Rendez-vous à Paris offers you a journey through the Paris giving you its history and culture while bringing you to the greatest French spots in town. Rendez-vous à Paris has many different types of tours for you to choose from. We offer trips around Paris that last a day, a weekend or a week depending on your choice of tour. We also give you the option to design your own tour so that you may discover exactly what you wish to see in Paris. We include day trips to the famous Chateau de Versailles, with an explicit tour the Versailles charming village. 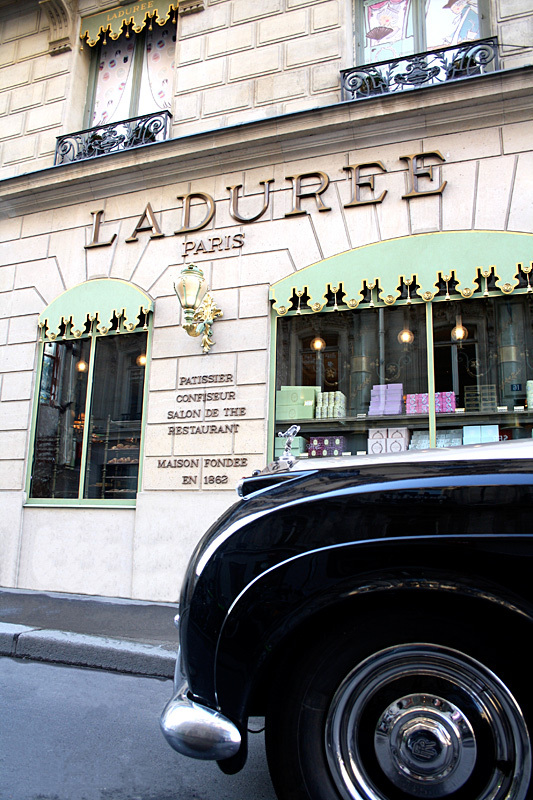 Our luxury tour will show you a Paris only know to true Parisians. Our program is designed to bring you comfort and organization that will make your trip relaxing and enjoyable. Paris has so much to offer. Let Cecile Collin and her team bring you to the landmarks that have inspired great poets, novelists and artists for centuries. 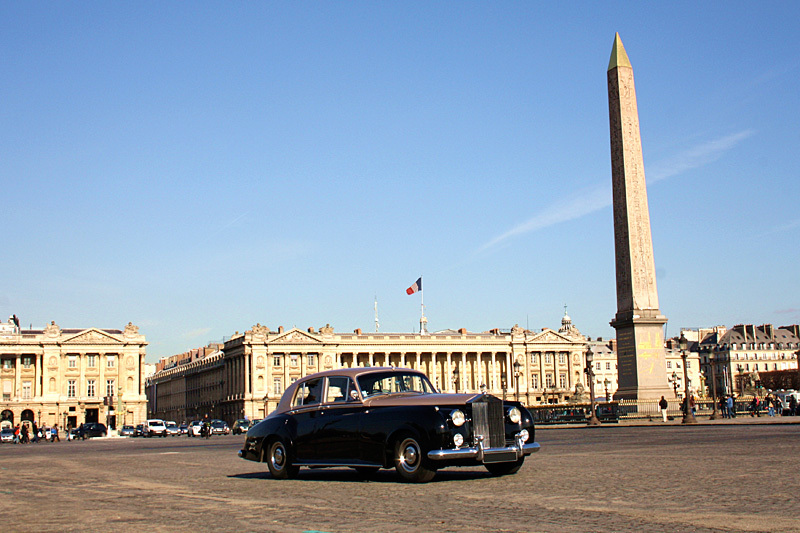 Renting a 1962 Rolls Royce is the best way one can discover this beautiful city. 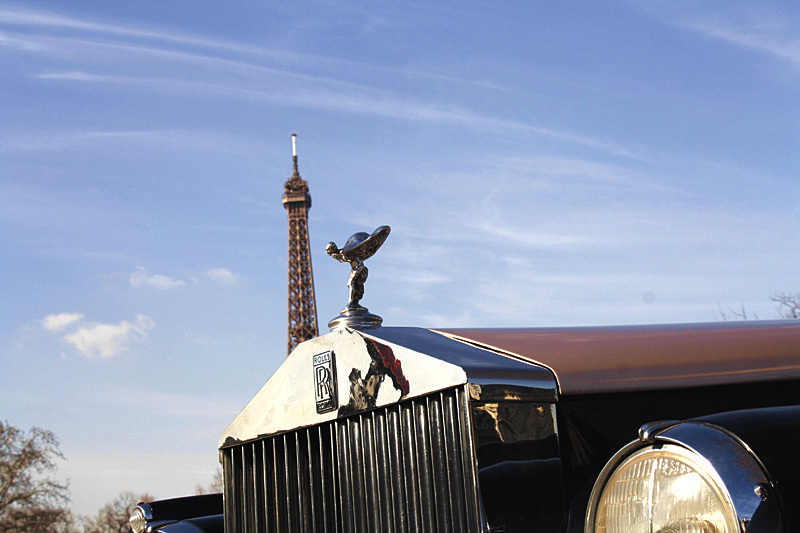 Rendez-vous à Paris will give you a luxurious and fulfilling tour accompanied by a chauffeur and Cécile Collin herself. 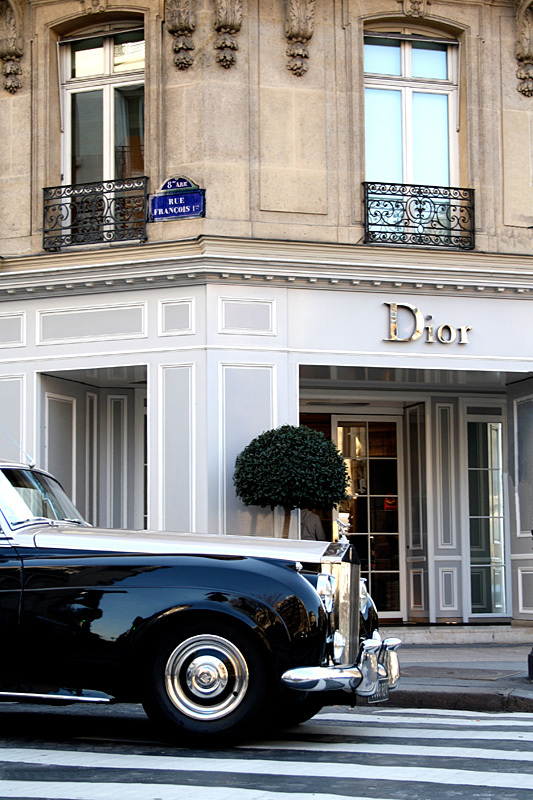 Book a tour with Rendez-vous à Paris now and give yourself the experience of a lifetime. 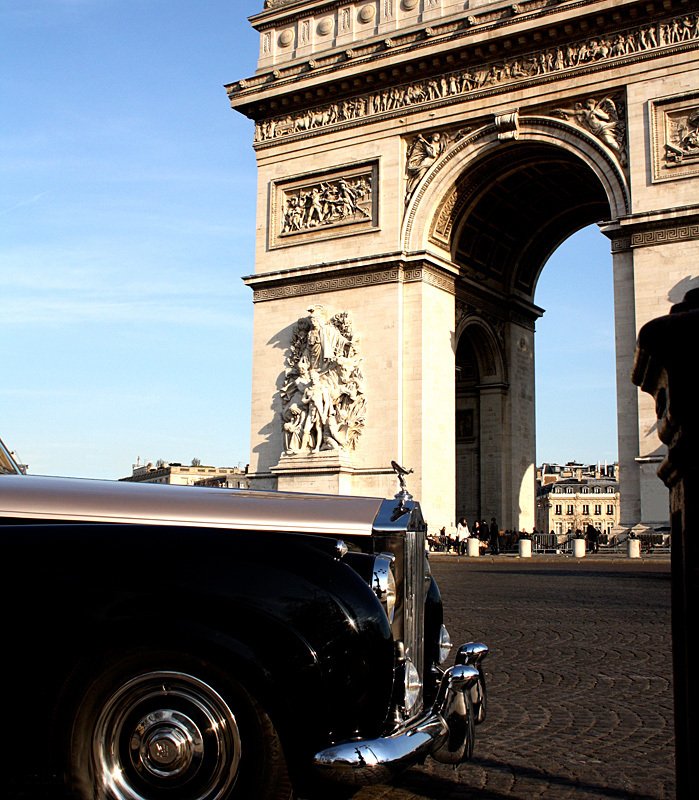 Make Paris yours forever… Experience the luxury and timeless romance of the city of lights in vintage 1962 Rolls Royce and create a memory to last a lifetime.